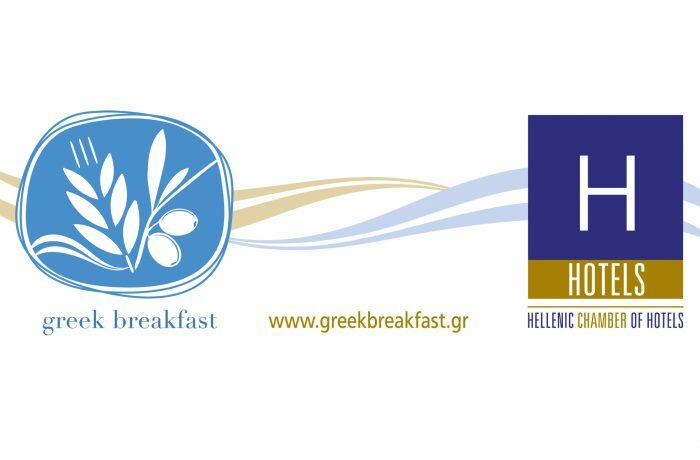 Halkidiki is proud to be part of the Greek Breakfast, an initiation of the Hellenic Chamber of Hotels which utilizes and connects the cultural – gastronomic wealth of the country with the Greek hotel business. The philosophy is that hotels around Greece can build their own traditional Greek breakfasts based on food products cultivated locally. 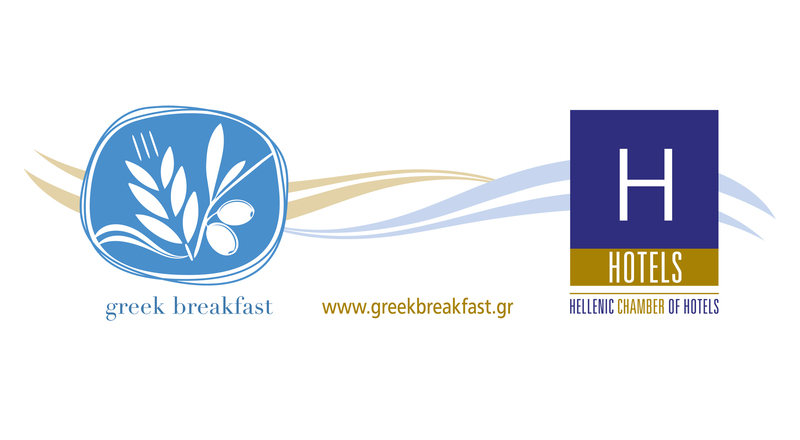 Breakfast is the ideal way to introduce visitors to local Greek food and products. Our guests have the chance to taste the gastronomic heritage of Halkidiki while supporting the local producers.